Previously working in finance for many years, Maite Conde decides to turn to the antiques world in 2002. After a first experience as a partner in a eclectic antique gallery, she opens her own showroom in 2012. 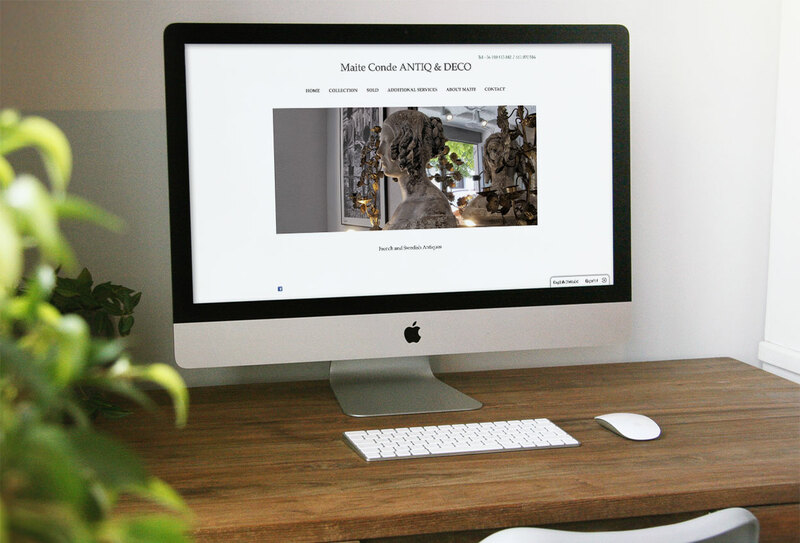 Maite Conde ANTIQ & DECO is based in Madrid, where she exhibits antiques from the 18th to the mid 20th centuries that often originates from France and Sweden. Periods, styles and materials are always mixed with a keen eye for quality, beauty and singularity. Works from contemporary artists, often focusing on photography, are also shown.